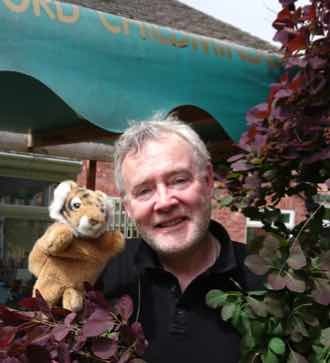 Nige Graven is an Outstanding Childminder, based in Knutsford, Cheshire with his wife Sarah Neville. 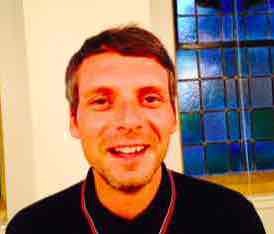 In this podcast Nige explains how he came into childminding and some of his experiences whilst looking after children. We discuss the increasing lack of support for childminders and Nige tells one of his trade-mark jokes! Find the Knutsford Childminding blog here. and their company site here. Their Twitter account, @knutsfordchildm, is here. The Childminding Forum, which is mentioned in the podcast, is here. 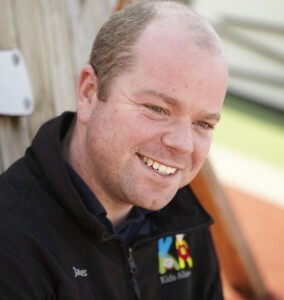 Paul Clarke is both an experienced nursery practitioner and babysitter. In this podcast, he explains his particular interest in promoting sport with the young children in his care, especially football. 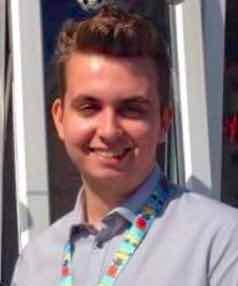 It is something he is keen to expand on in his local area which is useful as the setting he works at, Woodhouse Day Nursery in Loughborough, is in the countryside with a large garden. Paul also discusses his different learning experiences and gives some tried and tested advice for other men in childcare. Please do contact Paul via the nursery if you are interested in developing football or other sports with young children in your care.